September 3, 2011, Washington, DC: Wouldn't you love to have a home with a sleeping porch? As nights cool off during late summer and early fall, it seems it would be impossible to have a bad night's sleep out there. 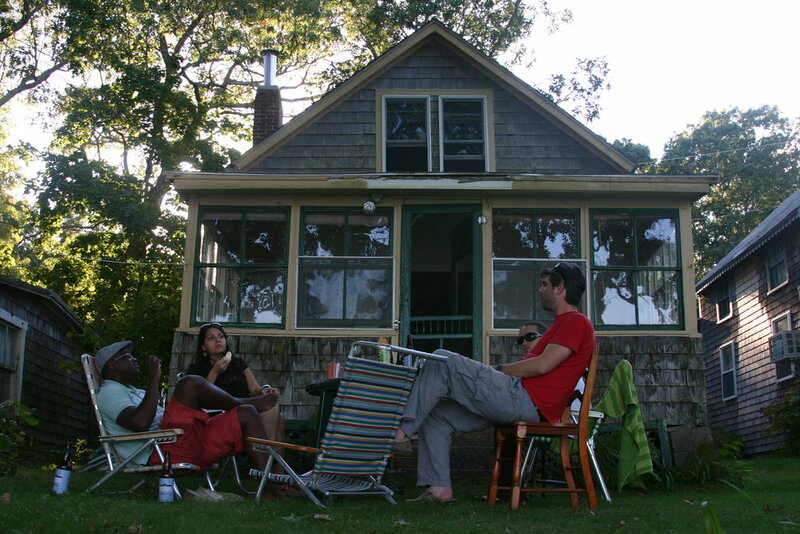 Last Labor Day weekend, I spent the weekend on a sleeping porch in Westport, Mass., while traveling for a friend's wedding. I love traveling this way, renting someone's home instead of crashing in a hotel. 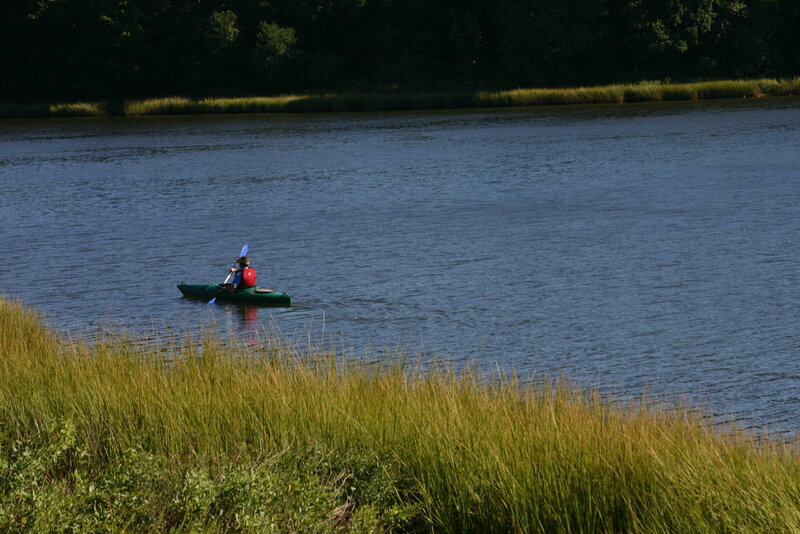 A rickety cottage by the water was without a doubt the best way to experience the real Westport. I loved playing Apples to Apples in the yard out back, watching the kayakers paddle the inlet, and grilling lobsters in the late afternoon before the wedding. 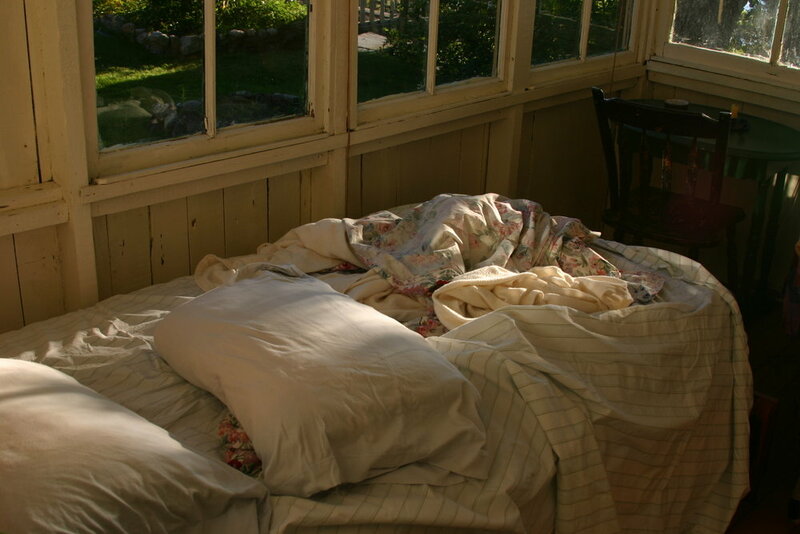 And I loved that sleeping porch perhaps most of all. I loved the way my sheets from home looked worn and warmed by the morning sun. This is how the end of summer should be celebrated -- with one last hurrah before calling it a night and retreating to a sleeping porch by the water.